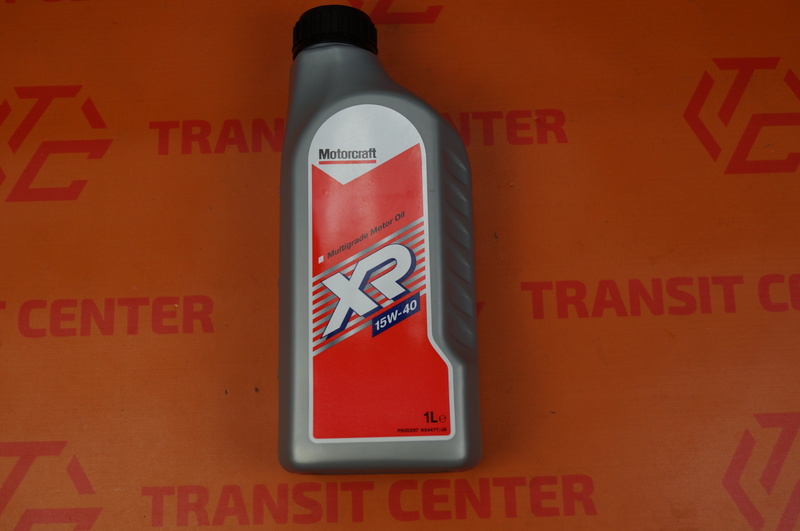 Motorcraft XR Engine Oil 15W-40 with 1 liter capacity for Ford Transit. These engines hold about 6 liters of oil. This capacity is measured when replacing oil with oil filter. 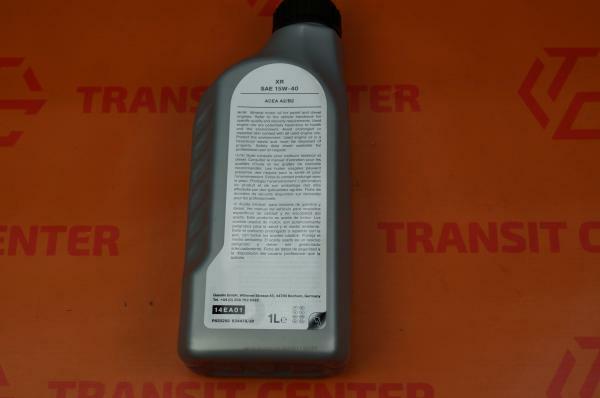 This is a mineral oil recommended for diesel engines. It can be used with Ford Transit 2.4 Diesel, 2.5 Diesel and 2.5 Turbodiesel engines.